Welcome to Audio ‘D’ & Finetone Hearing Aid Centers located in Windham, Scarborough, Farmington, and Cornish, Maine. At our Windham lab, our craftsmen customize each and every hearing aid from scratch, ensuring a tailored fit. We also have hearing solutions tailored for every budget so all our patients have access to the right hearing aids, at the right price. 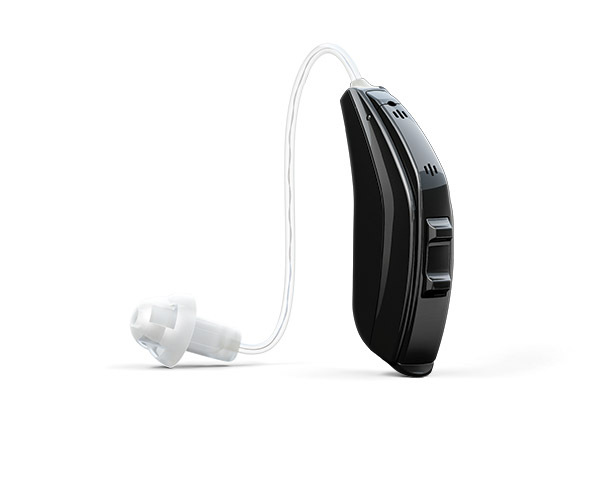 Our hearing instruments are 100% digital. We also offer musicians hearing protection and rechargeable hearing aids. Other services offered include hearing aid repair, hearing testing and more. We invite you to visit us so we can customize a hearing solution, uniquely for you. Hearing loss is never easy to come to terms with. The realization of not being able to hear your favorite song, tv show or even a loved one’s voice is a situation that no one is ever prepared for. With Finetone Hearing, you can rest assured that if you ever have to face this reality, we will be right there with you, lighting your path to better hearing. Are you experiencing signs of hearing loss? We invite you to call us at (207) 893-2930 to schedule your FREE hearing exam and consultation with one of our experienced hearing specialists. We have four convenient locations here in Maine located in Scarborough, Cornish and Farmington as well as our hearing aid factory & clinic in Windham. We look forward to hearing from you!